What’s behind British Poultry’s antibiotic success? 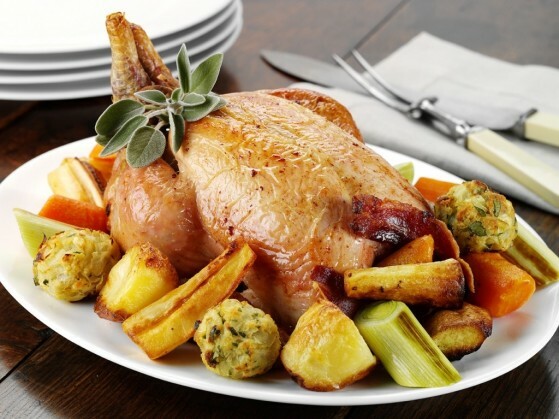 The British poultry meat sector has reduced the use of antibiotics by 71% in the last four years, while production has increased by 11% to over a billion birds a year. With sales of antibiotics for all UK livestock at around 400 tonnes a year, British poultry meat farmers use only 23.72 tonnes (2016 figures). 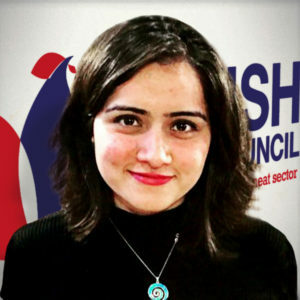 “With poultry now half of all the meat eaten in this country, we are in a unique position of responsibility. Operating to world class bird health and welfare standards is at the heart of British poultry meat production. 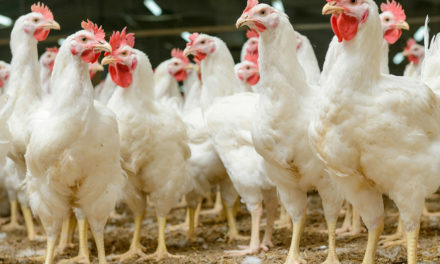 The British poultry meat sector has set an example for other sectors in the UK and those around the world to follow through sustainable use of antibiotics. Our farmers and veterinarians are leading the way in sustainable use of antibiotics. We’ve stopped preventative routine use and reduced total use by 71% in the last four years. None of this would have been possible without our highly professional and dedicated farmers and veterinarians who work round the clock to review on-farm management practices and embed responsible use of antibiotics throughout our supply chain. Our veterinarians prescribe the most appropriate treatment for the birds in our care without compromising bird health and welfare. 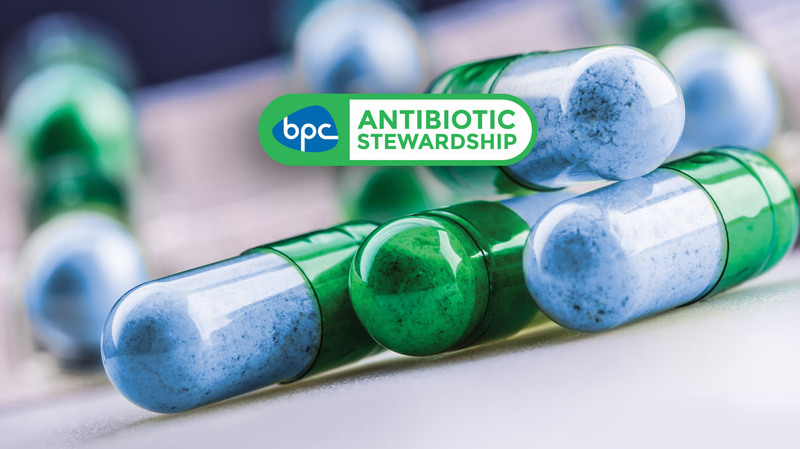 Through the BPC’s Antibiotic Stewardship, we are continuously reviewing our on-farm management practices to better understand our own use of antibiotics and its impact. We are also driving behavioural change, encouraging innovation and sharing best practice. We are committed to upholding UK’s position at the forefront of international efforts to tackle antimicrobial resistance. 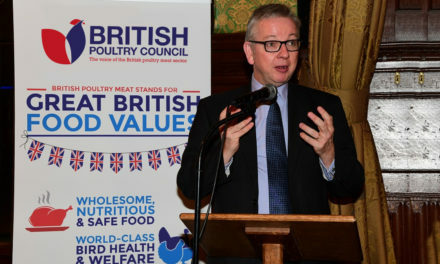 Since 2011, British poultry meat farmers have been following the WHO Guidelines on the use of antibiotics critically important to human health. 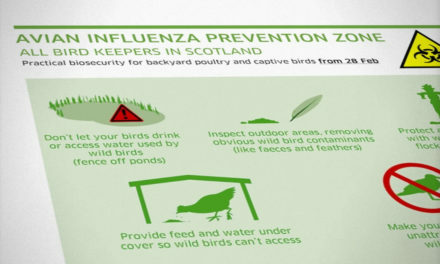 Our sector uses the critically important antibiotics only as a ‘last resort’ and under the authority of a supervising veterinarian after all alternative options have been explored to prevent a bird health and welfare issue.